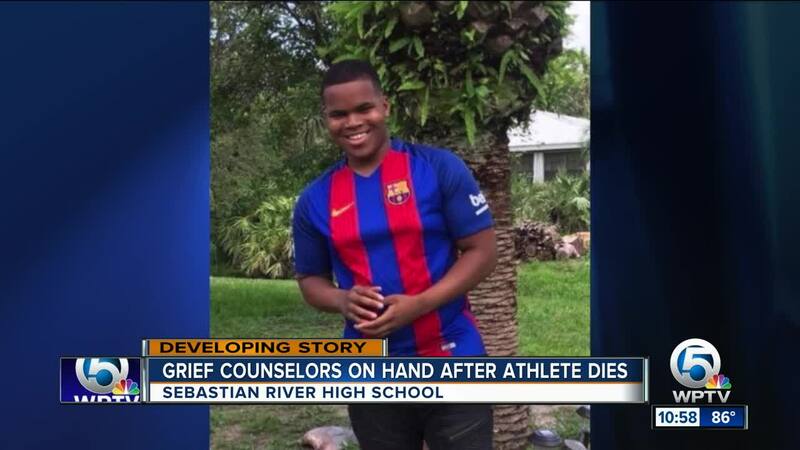 Kamaree Jevon Lyons, a 17-year-old Sebastian River High School senior and football player, died Saturday night after a school basketball event. 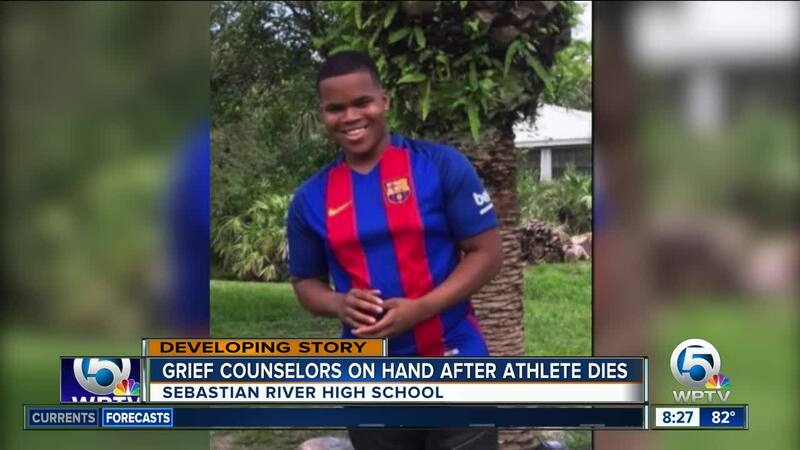 SEBASTIAN, Fla. -- Kamaree Jevon Lyons, a 17-year-old Sebastian River High School senior and football player, died Saturday night after a school basketball event. 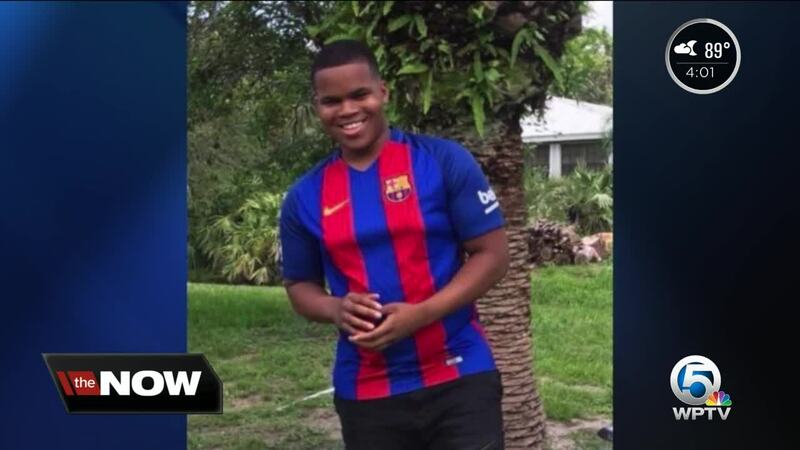 Read the full story at TCPalm.com.